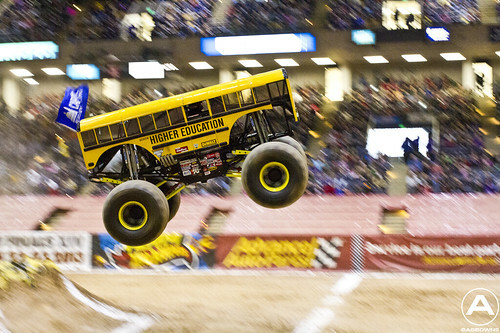 My five year old son and I love hitting the monster truck rallies. 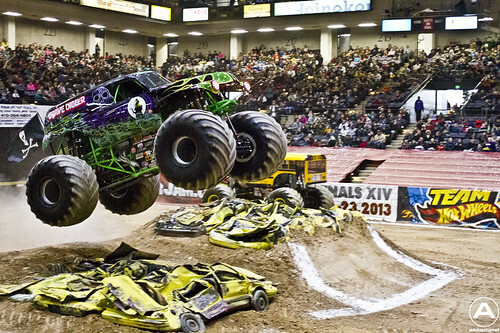 It started three years ago with an independent monster truck event at the county fair. 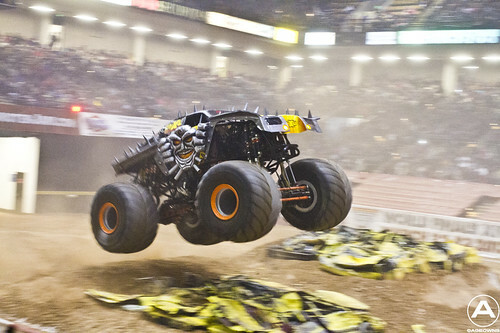 We quickly started playing with the Hot Wheels Monster Jam trucks, and then started attending the Monster Jam events in Baltimore and DC. This particular rally featured a Wheelie competition, elimination racing, and finally freestyle competition. Grave Digger, Madusa, Maximum Destruction (above), Spider-Man, Higher Education, Grinder, Captain’s Curse, and one of our very favorites, Crushstation were on hand to thrill the crowd. When you head out to Monster Jam, definitely go by the Party in the Pits. At some venues (like this one, and DC’s Verizon Center) the pre-event party is down in the dirt that the trucks eventually drive on. At some of the larger events (like the one at Raven’s Stadium later this summer) the party is out in the parking lot. We love when we get to play in the dirt. There really aren’t very many things cooler than driving your own Hot Wheels monster truck in genuine monster truck dirt right before the show. 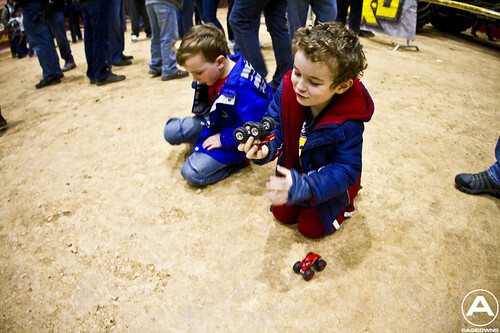 I remember the first Pit Party I took my son to, and he was very anxious about getting dirty. My have times changed. This was our second time seeing Crushstation in action, but our first time with a Crushstation Hot Wheel truck in hand. Go ahead and schedule time to hit up the party. It’s a great way to pose next to your favorite trucks, and wait in line and get a few autographs if you want. 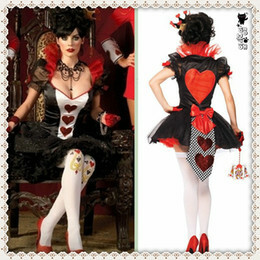 Don’t be discouraged that the party ends an hour before the event starts, there is plenty going on in between that you can go to your seats as soon as the party is over and the show will start before you know it. In addition to the nationally touring cars that part of the Monster Jam family, I always like how they incorporate local, independent trucks to come out. At events near DC, we look out for one of our favorite trucks ever, Illuminator, to come down from Bethesda and race with the big guys. Higher Education hails from Hagerstown, and it was cool seeing him compete in Baltimore. I took my son to his first even when he was just over three. I bought him Earmuffs for $13 on Amazon and he’s been perfectly fine. He’s gotten a bit more into it as he’s gotten older, but three was just fine. I recommend disposable ear plugs for any adults that go as well. Especially if it’s indoors. Thought the patter in between events was a little hokey, country-bumpkin for my taste (what was I expecting at a Monster Truck rally?! ), I did like how they were constantly giving away t-shirts, family four packs of tickets to the circus, and flying discs. I seem to remember other events pumping way too many commercials on the jumbotron, this one wasn’t bad at all. Speaking of unwanted messages. You can bring in some snacks and small toys for the kids to try and avoid the pricey merch, but go ahead and just factor in getting something and you’ll avoid any temper tantrums. I always thought I did a good job of being prepared for avoiding the needless souvenirs, however once your kid sees all the other kids with spinning flashlight wands or cotton candy, there is no defense. How did they do? I’ll tell you, I was very surprised that Grave Digger didn’t win everything. It seems like he does. 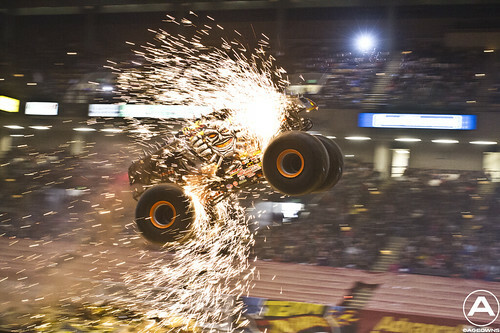 Actually Madusa won the Racing Competition, and Maximum Destruction won the freestyle (mainly with that awesome array of sparks from the top). I can’t lie, the sparks were very impressive, but Crushstation stole our heart. 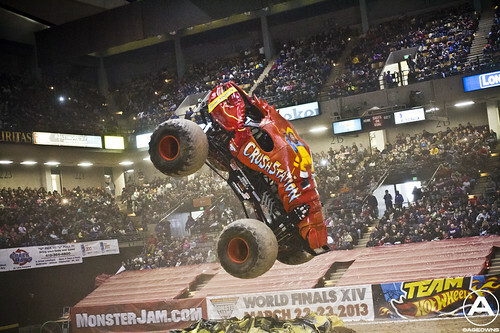 Swing by Monster Jam.com to see the next time they’re coming to your town. 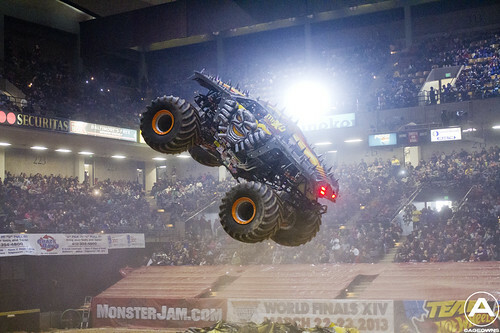 And click to see more of my Monster Jam coverage and things to do.